Natinal Pet Day coupon from PupBox – get 75% off your first box on 3+ month subscriptions! New Puppy? 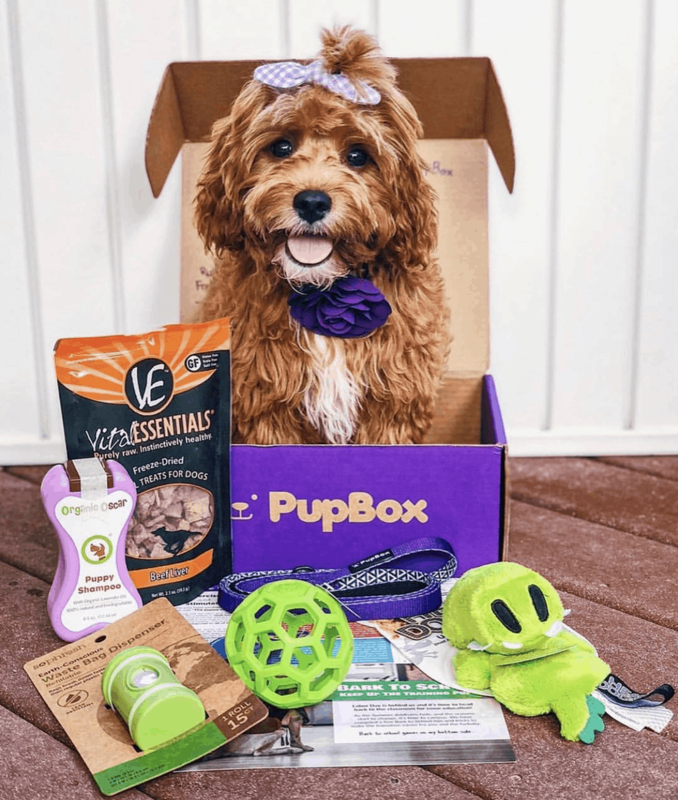 Check out this PupBox coupon – get 50% off first box! PupBox National Puppy Day coupon – get your first box for just $5 with 3+ month subscriptions! New Puppy? Check out PupBox in our July 2017 review – a subscription box for puppies!